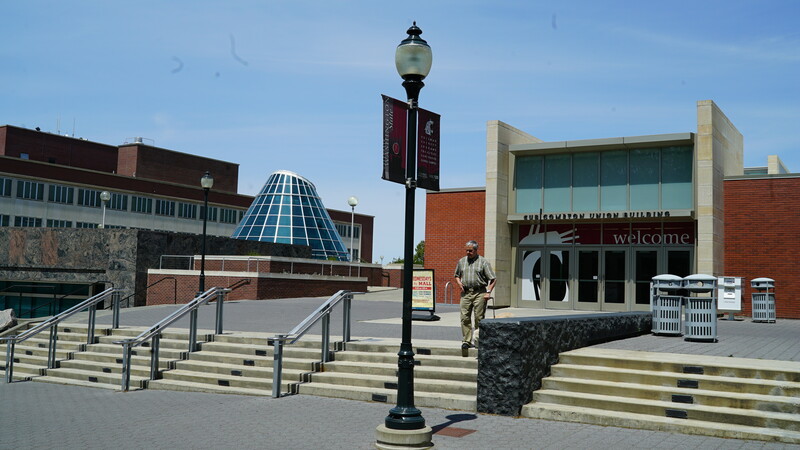 The Associated Students of Washington State University (ASWSU) is the student government at WSU and serves as a resource and advocate for current and prospective students. Our organization creates opportunities to develop student leaders who are holistic thinkers, culturally competent and professionals for the next generation. We seek to promote student initiatives that enhance an individual’s collegiate experience through leadership, advocacy and cougar pride. 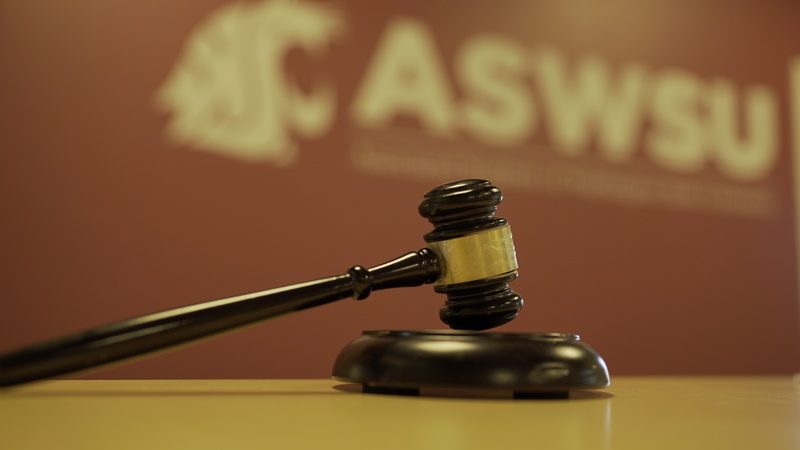 There are four components of government that make up the spine of ASWSU; the Executive Branch, Legislative Branch, Judicial Board, and Election Board. There are 11 programming and service committees, as well as three auxiliary committees, under ASWSU. These committees meet weekly/bi-weekly and provide exciting opportunities for involvement within a tight-knit community. ASWSU has many different avenues for getting involved on campus. While ASWSU is the governing body for WSU-Pullman students, there are other outlets to discovering your passion that aren't primarily focused in government. Click below to find out how to get involved! Your experience at Washington State University is not defined by campus, the city of Pullman, or even your diploma, but by the people you meet and the relationships you make. 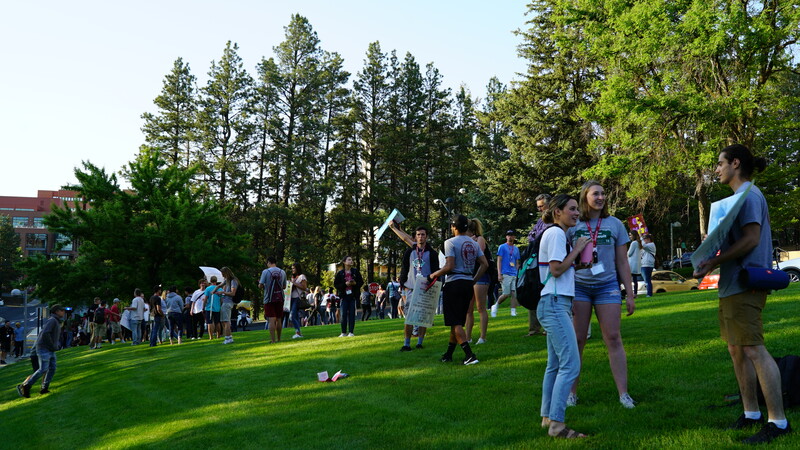 Getting involved at Washington State University is an incredible way to build relationships and make change that will last a lifetime. There are countless ways to get involved through clubs, intramural sports, Residence Life, the Greek community, ASWSU, and many more student-run organizations, all focused on giving you the chance to contribute to a community of people with similar interests. Check out the Student Involvement website to learn more!